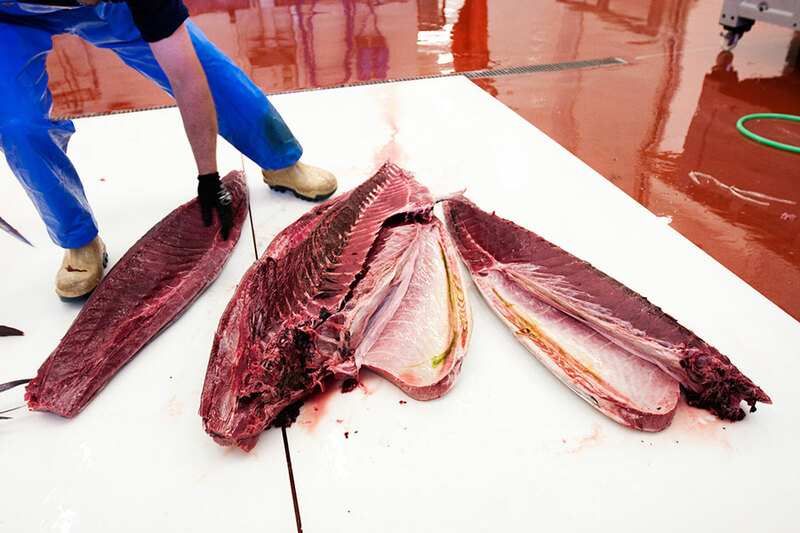 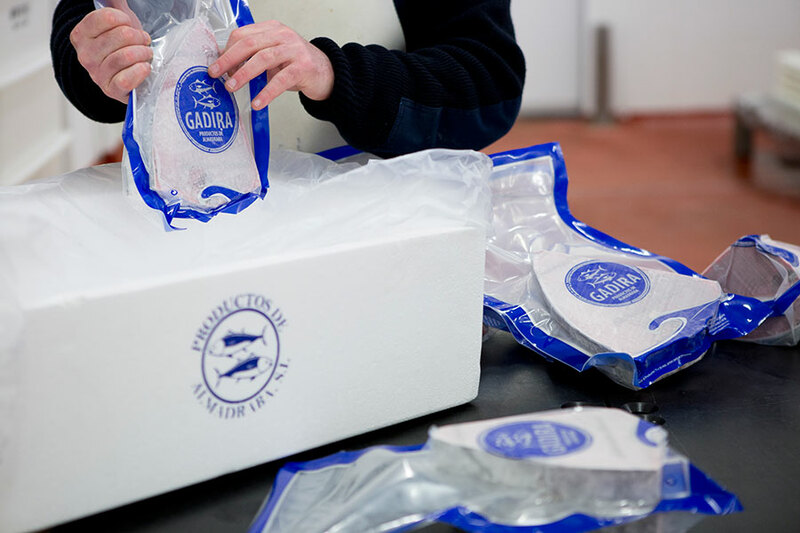 Gadira, Productos de Almadraba is committed to a fixed, selective and sustainable fishing method as the almadrabas of the coast of Cadiz, with a tradition of more than 3,000 years fishing Almadraba Wild Tuna. 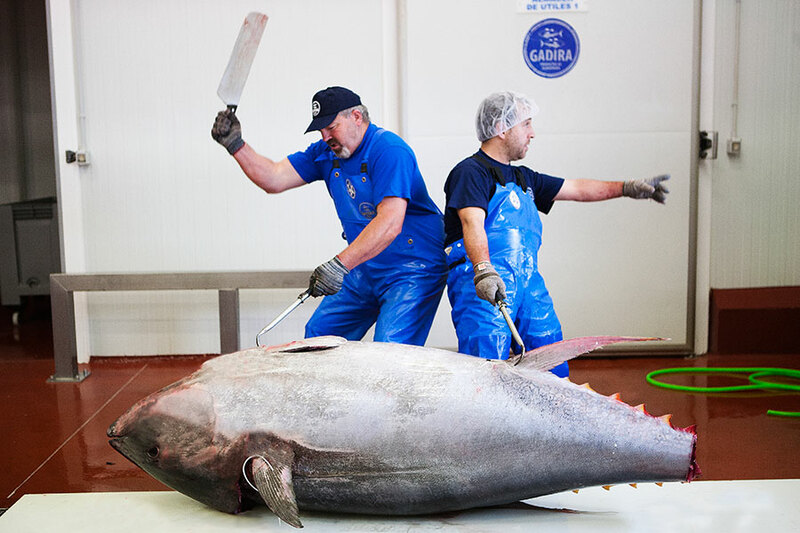 The catch depends on climatological factors such as tides, winds, cleanliness and transparency of the waters, etc,… It is carried out during the months of April and May, taking advantage of their migration process to the Mediterranean Sea and coinciding with the moment they offer their optimal quality for consumption. 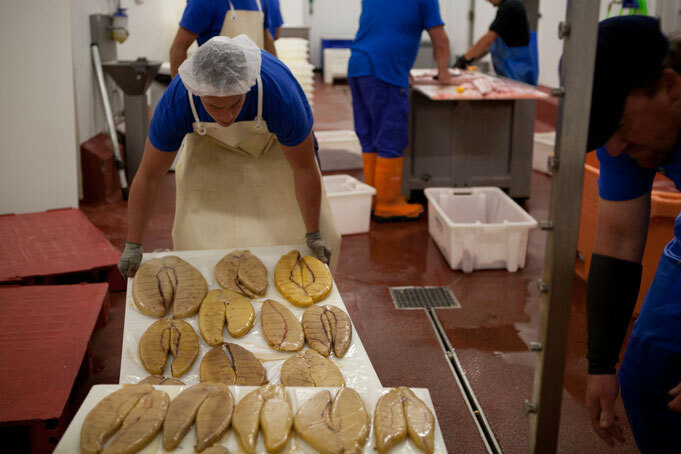 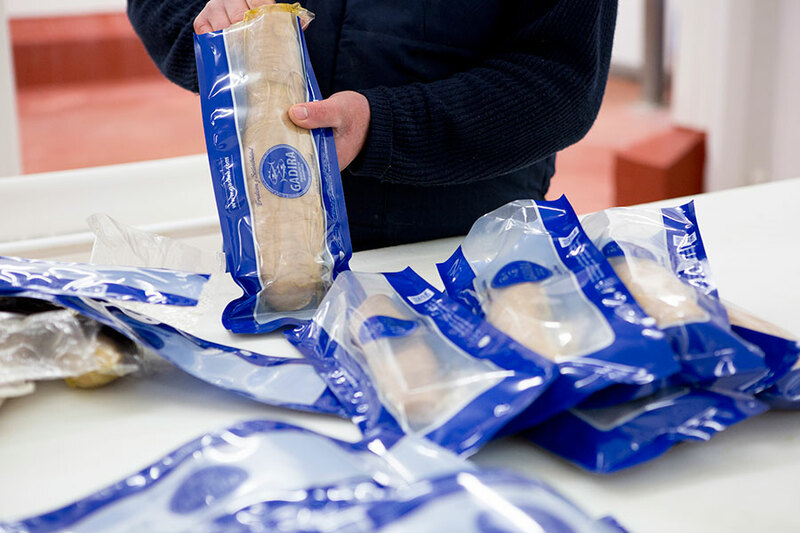 We are in the Industrial Site el Olivar, in the fishing village of Barbate, Cádiz (Spain), issue of vital importance to carry out our process with the maximum efficiency given the closeness of our factory to the catch areas. 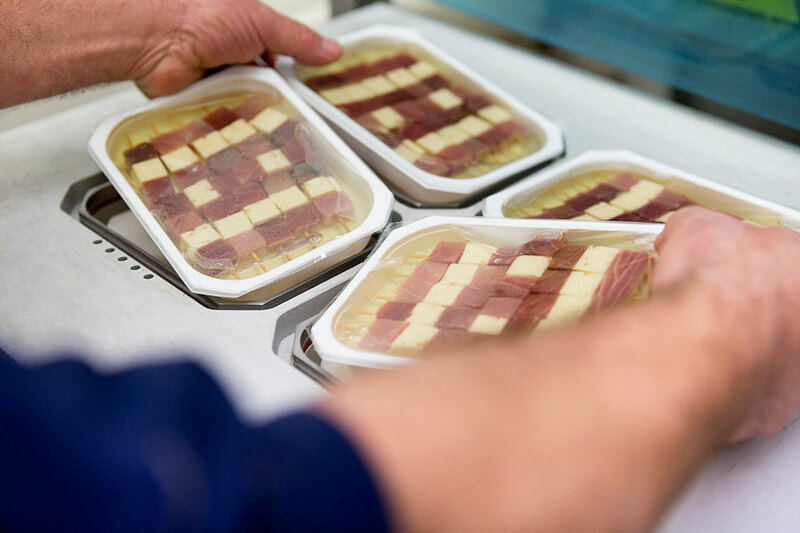 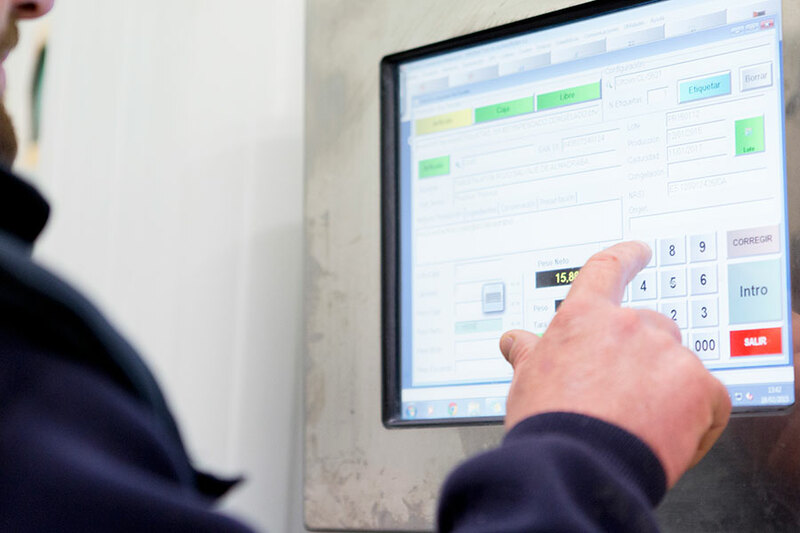 Our facilities are equipped with state-of-the-art technology that allows us to monitor all the production process. 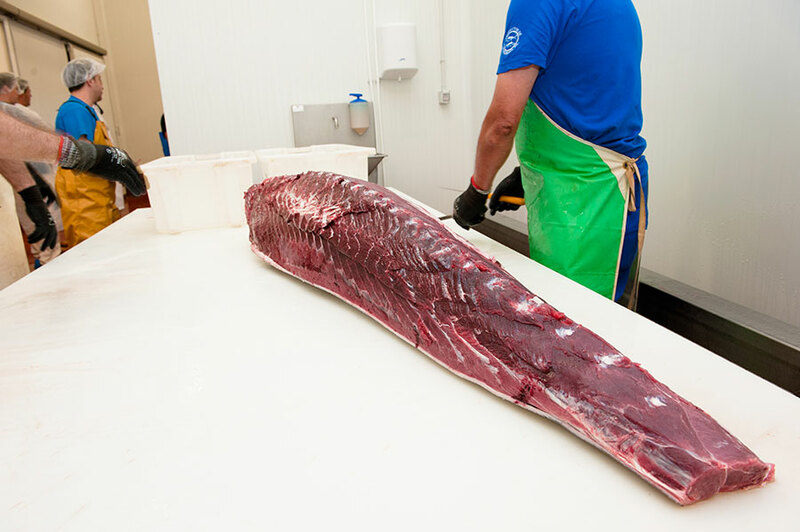 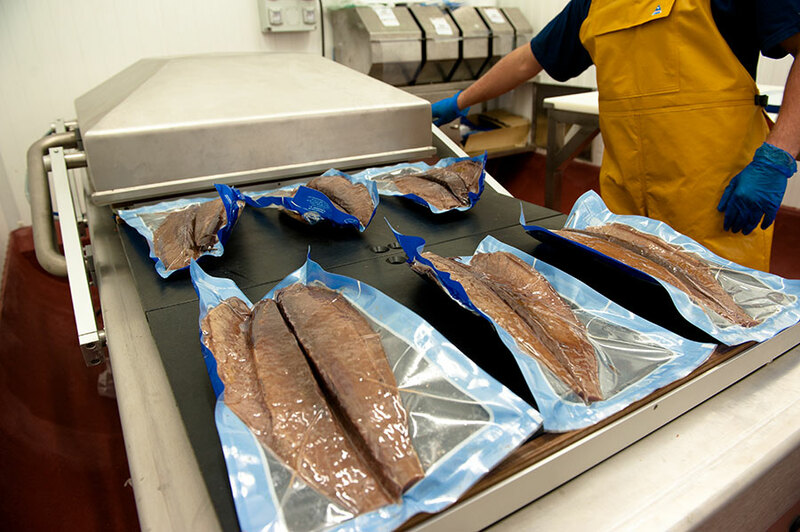 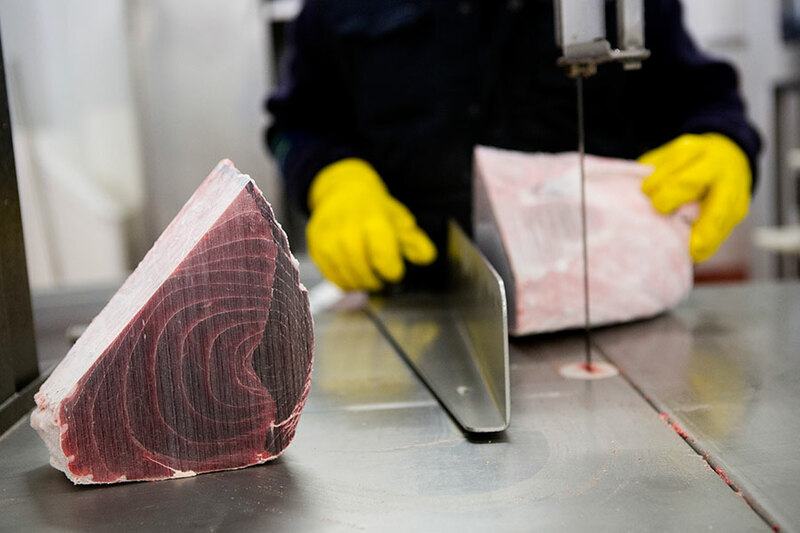 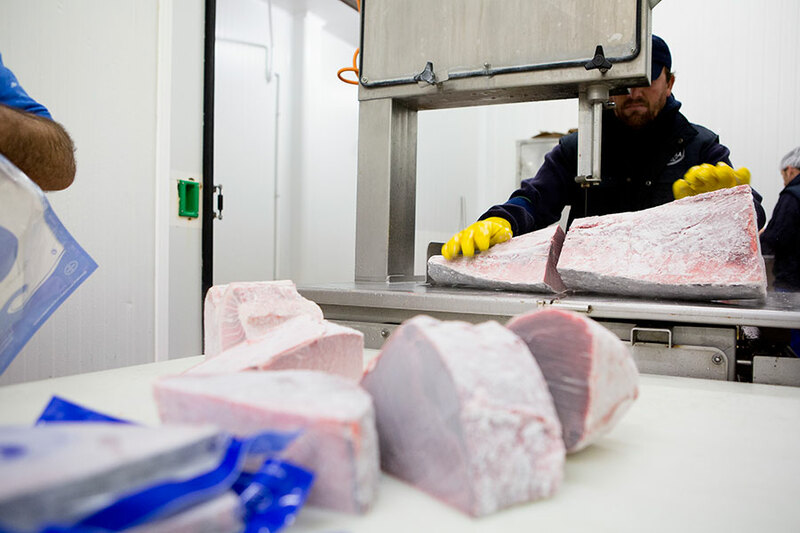 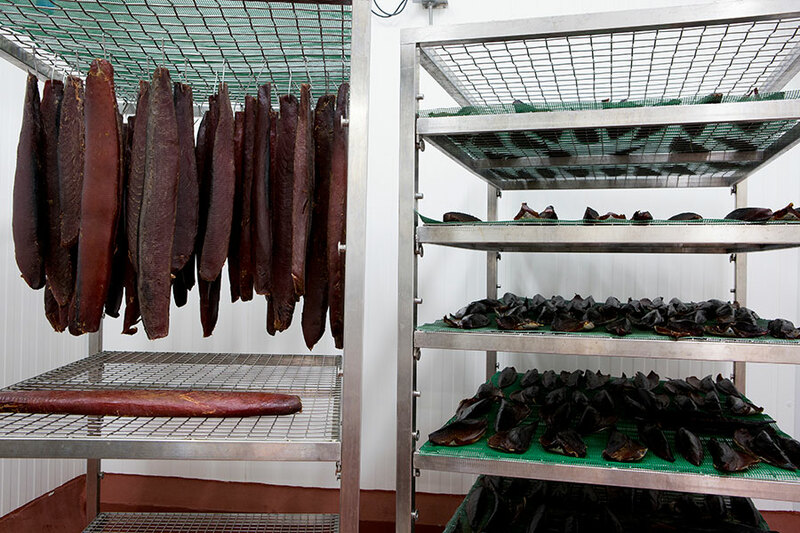 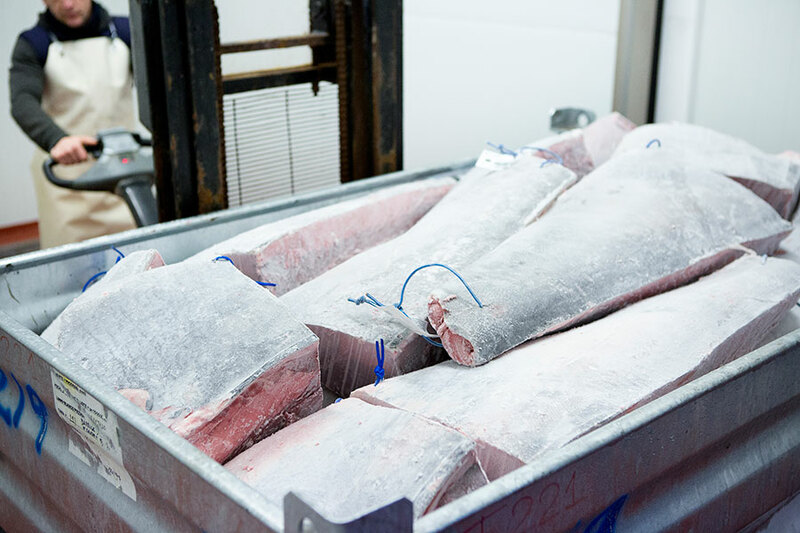 Rigorous quality controls and our qualified staff, trained in the best Japanese quartering tuna techniques, obtain an optimal performance of the cutting, minimizing the time for the subsequent deep-freezing and conservation at -60º C. With this process we manage to offer our Almadraba Wild Red Tuna all year long keeping all its characteristics as freshly caught.